Life Care Planning is the foundation of our elder-centered law practice. It enables our clients in Haddonfield, NJ to identify present and future needs and to plan for care, to avoid crisis. We help clients find and fund the right future care, while serving to protect their assets. The senior’s funds are applied to maximize quality of life during his or her Golden Years. The Fendrick Morgan team is caring, compassionate, and enjoys helping bring peace of mind to their clients and their loved ones in Haddonfield, NJ. Sometimes, our clients take the time to share with us their positive experience with our firm and our services. Our approach to Medicaid Planning is to combine our years of experience with skillful and creative drafting to produce a customized plan for each client in Haddonfield, NJ that best meets their individual needs. We perform a comprehensive evaluation of your unique family and financial situation. 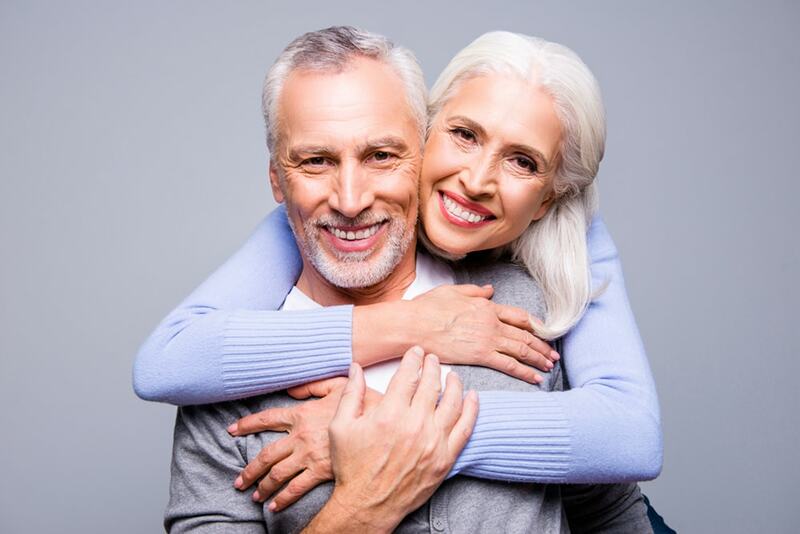 Based on this evaluation, we provide medicaid planning recommendations designed to preserve your estate for your spouse and heirs, to the greatest extent possible. 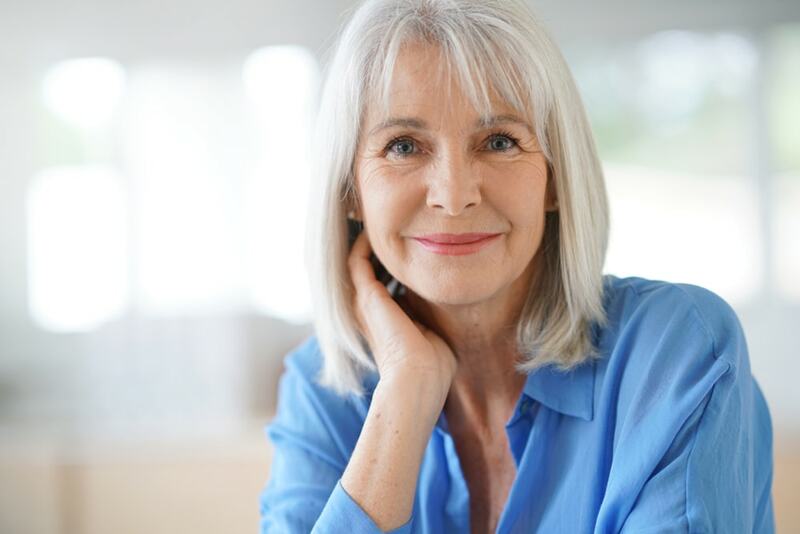 By choosing a Certified Elder Law Attorney (CELA) in Haddonfield, NJ, you can be assured that you are receiving expert advice from a uniquely trained lawyer who has demonstrated his/her commitment to you, the client, by pursuing certification.